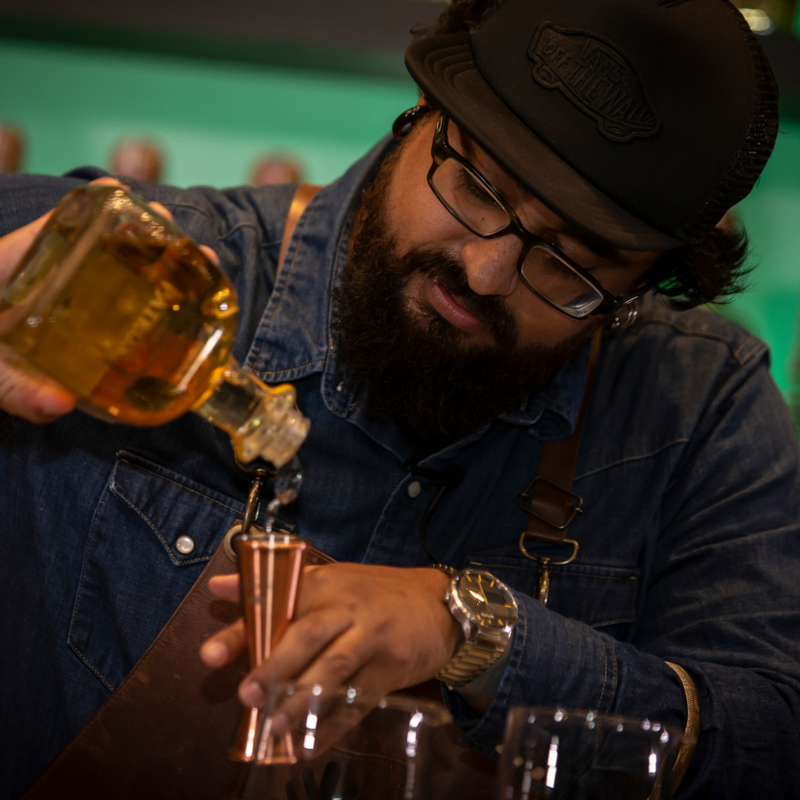 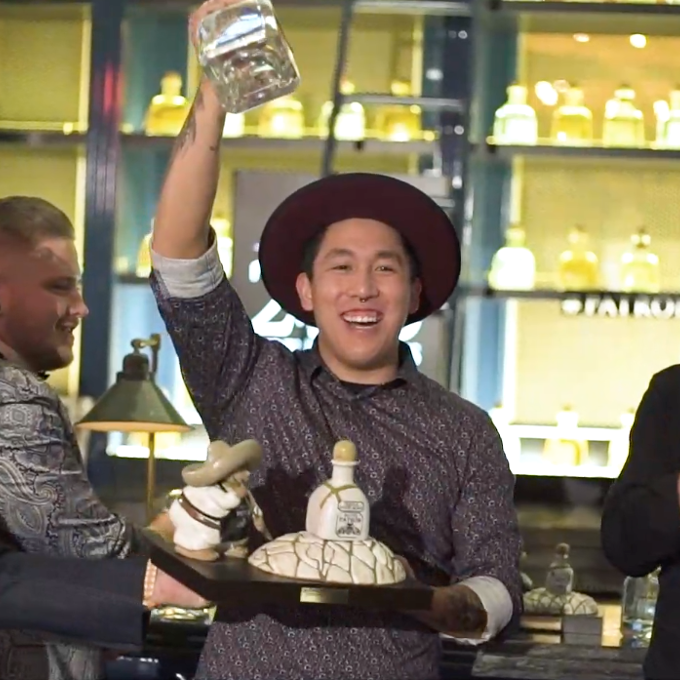 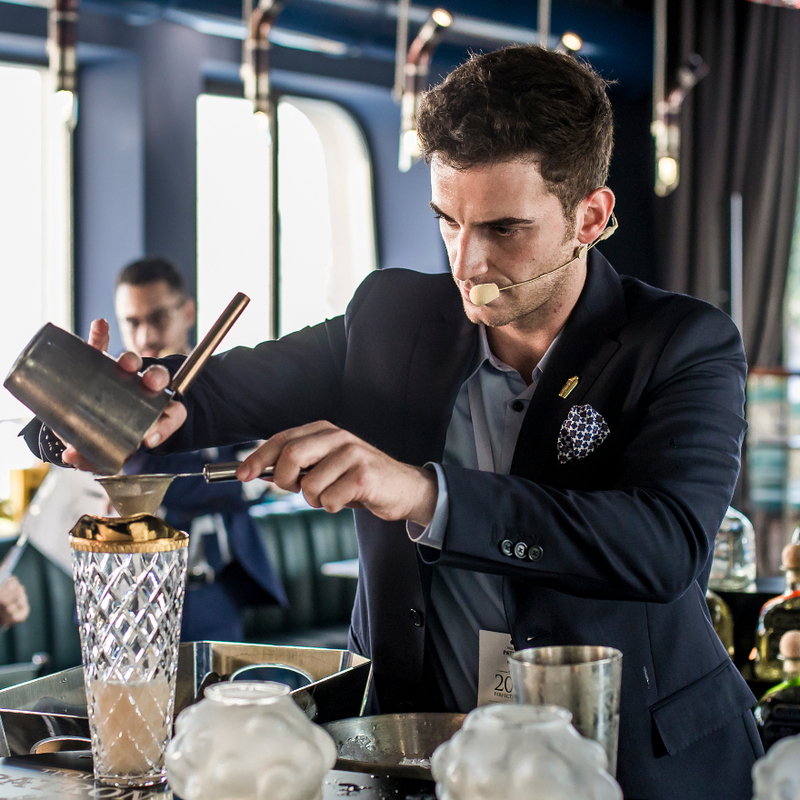 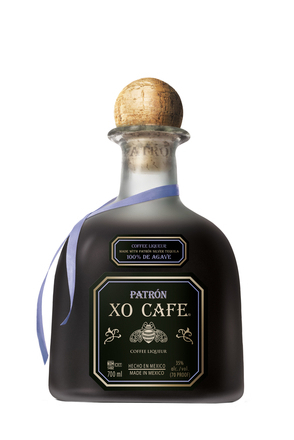 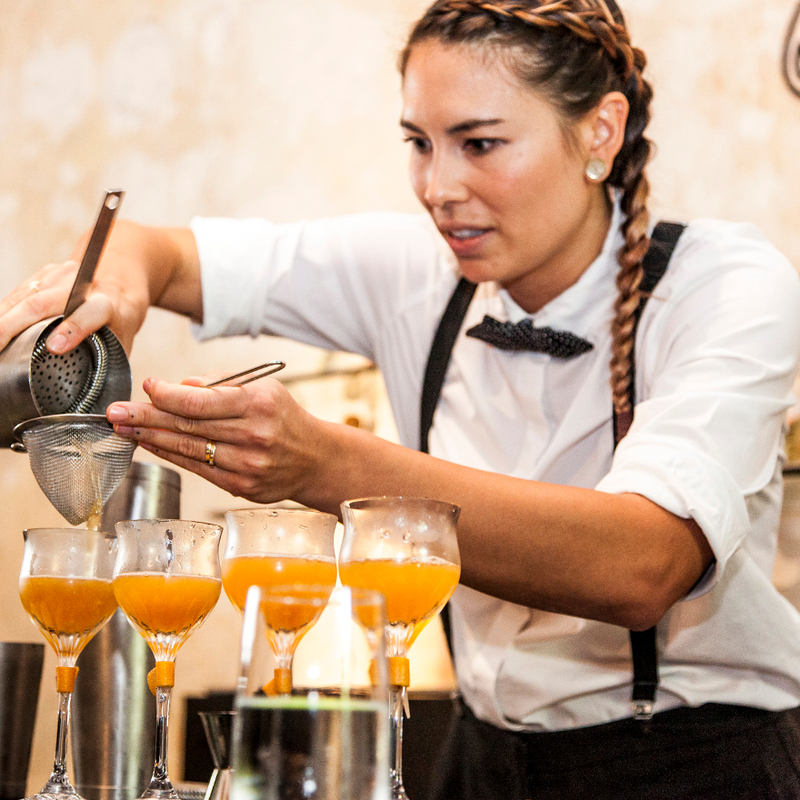 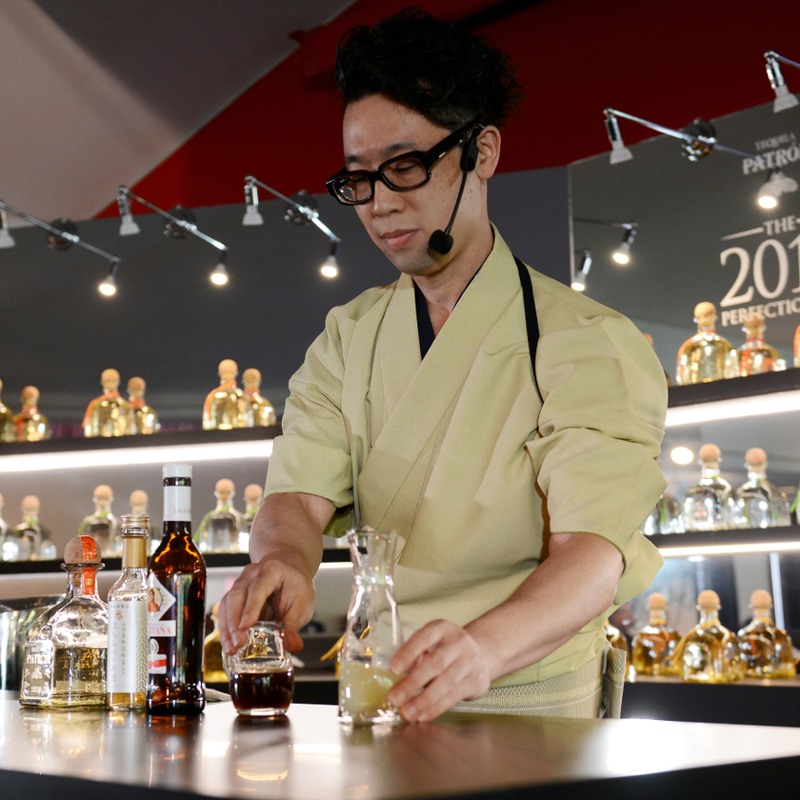 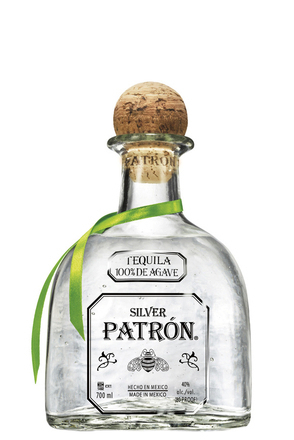 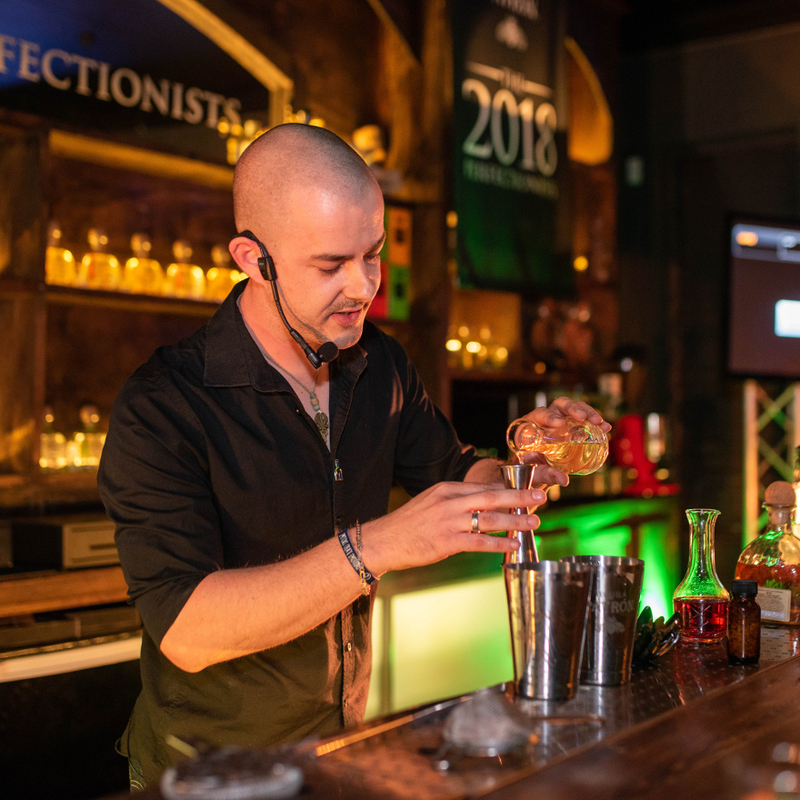 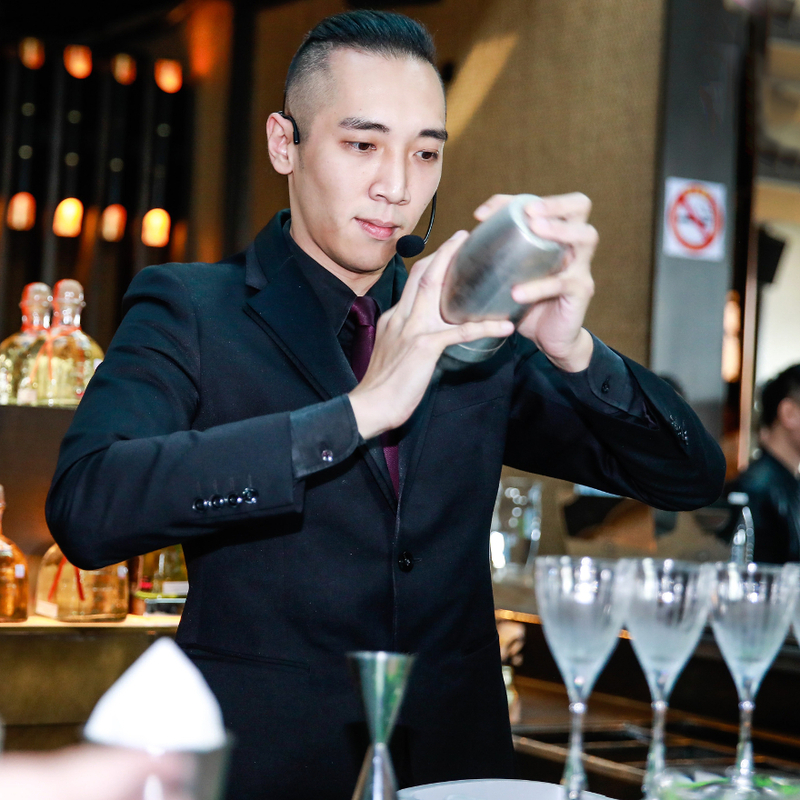 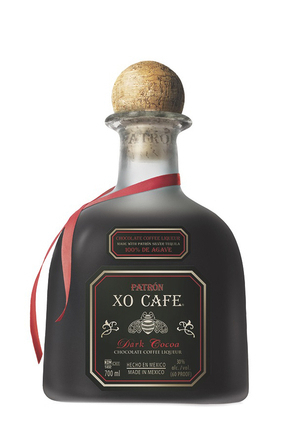 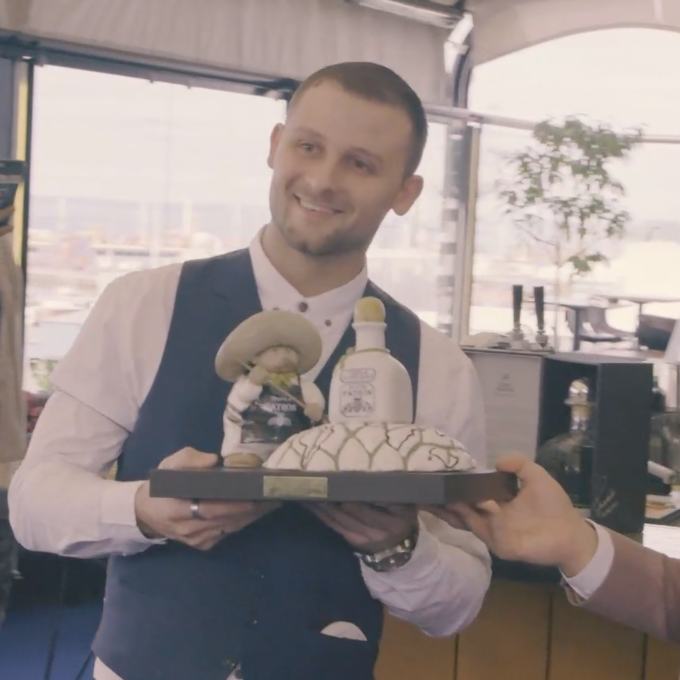 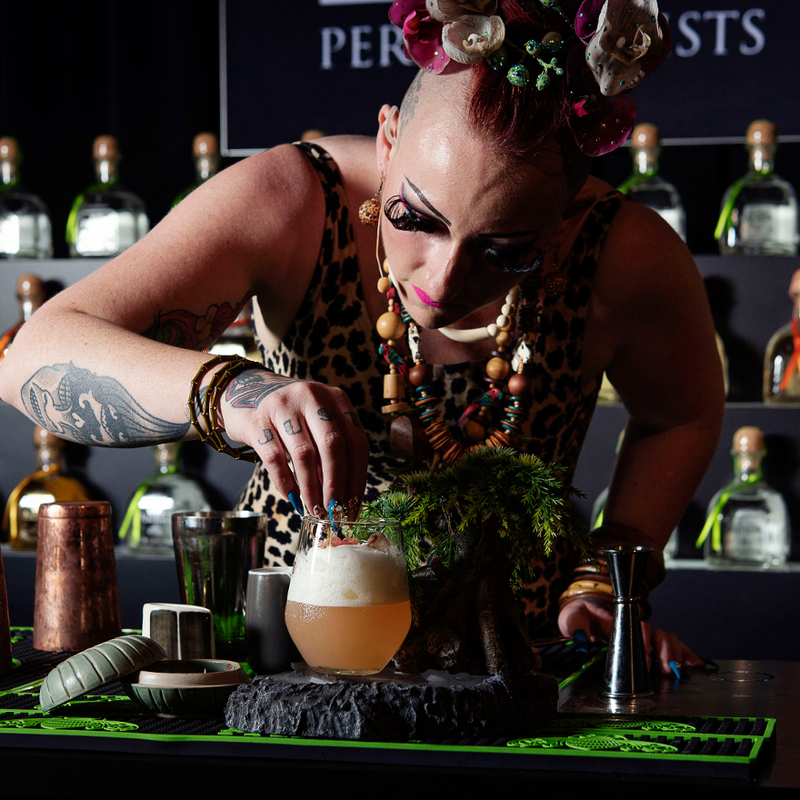 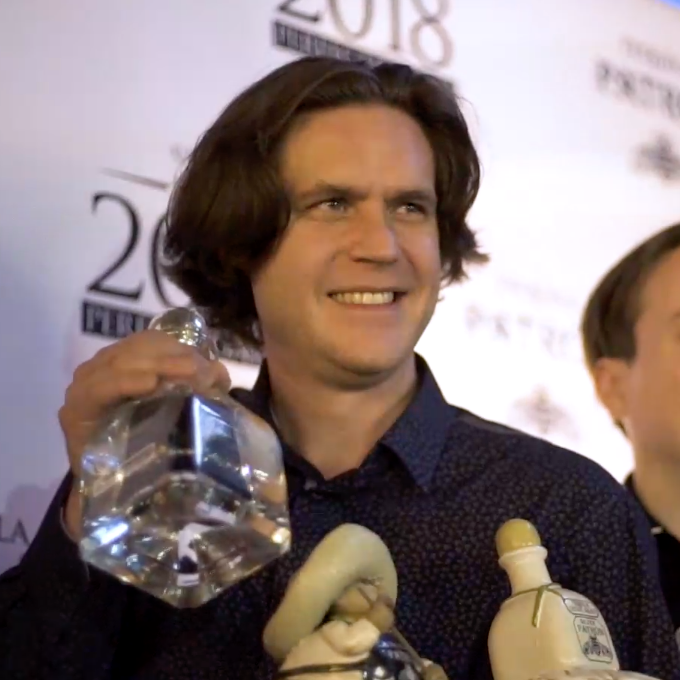 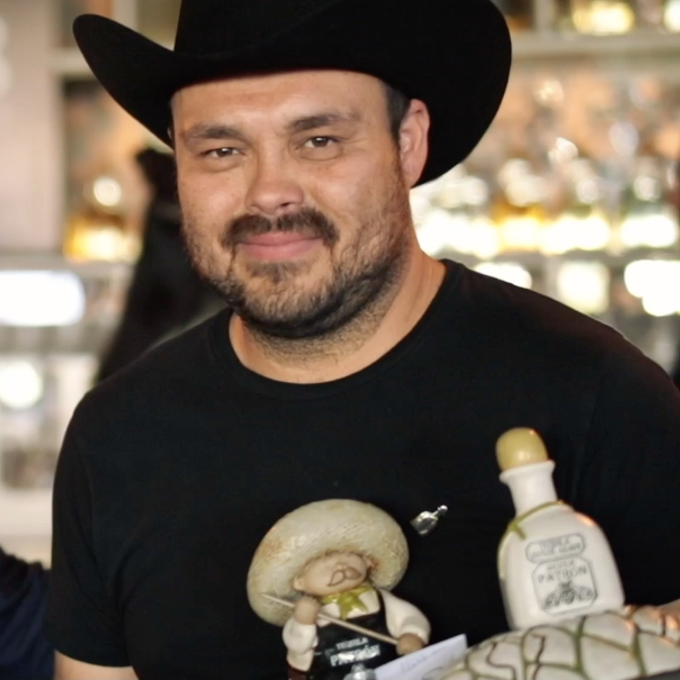 Now regarded as one of the foremost international bartending competitions, the 2019 Patrón Perfectionists Cocktail Competition encompassed contestants from six continents and twenty countries all competing to create a cocktail worthy of a perfectionist. 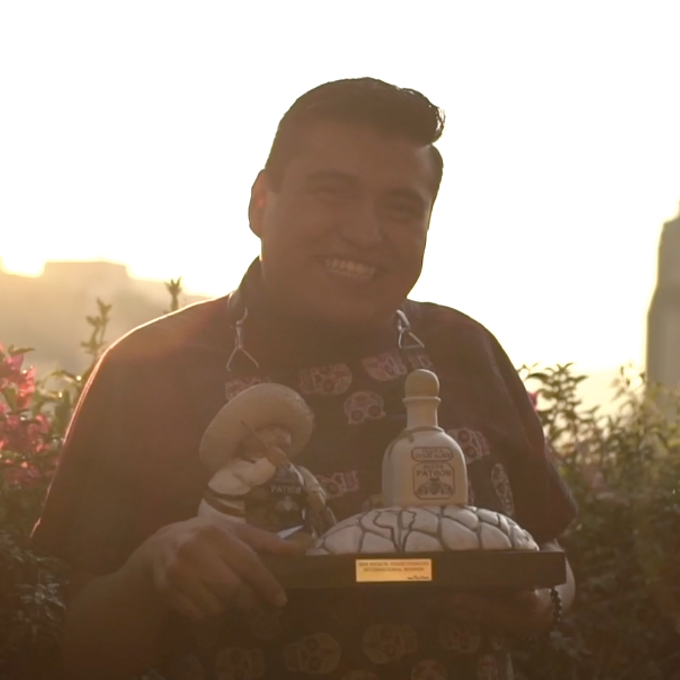 The national winners travelled to Mexico on 19 January 2019 for global finals week. 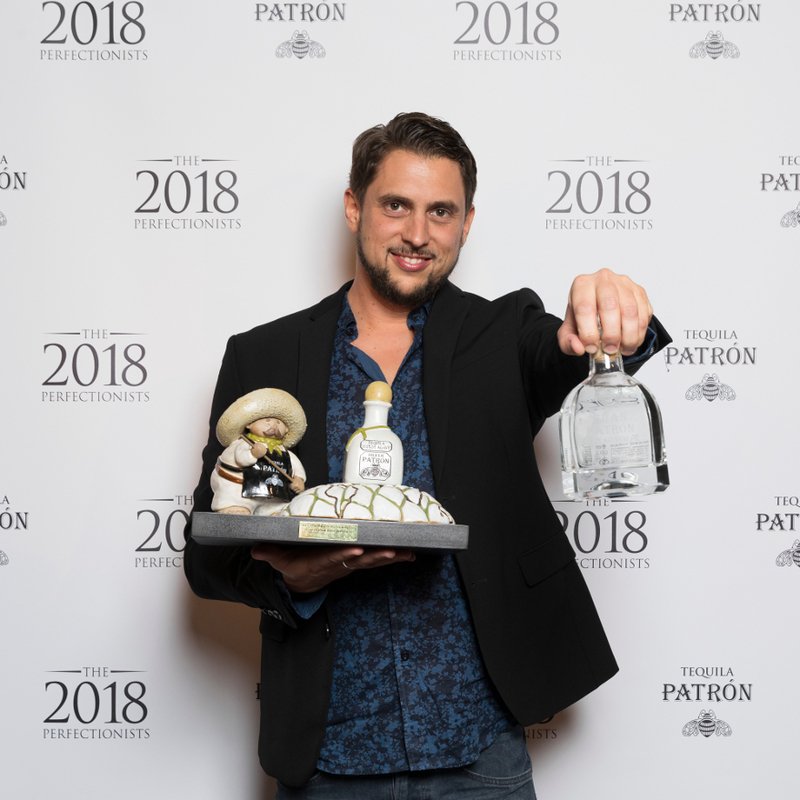 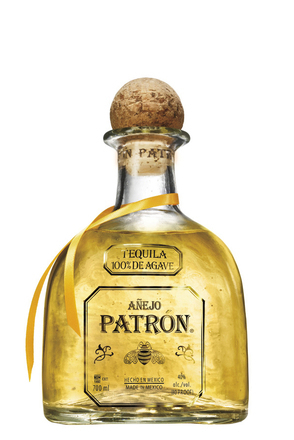 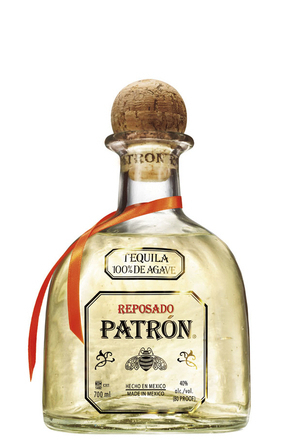 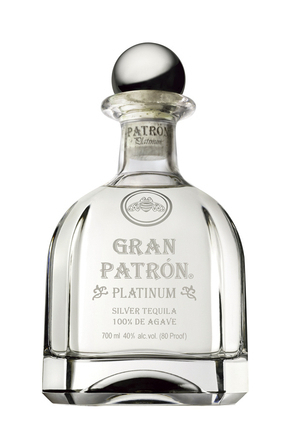 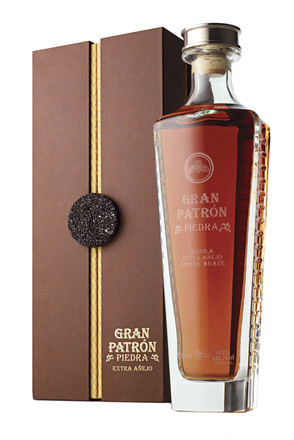 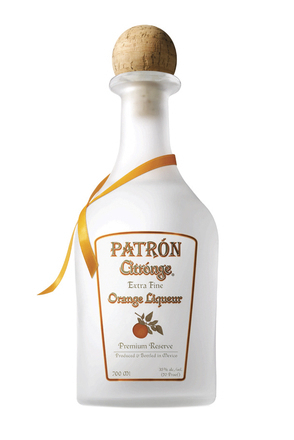 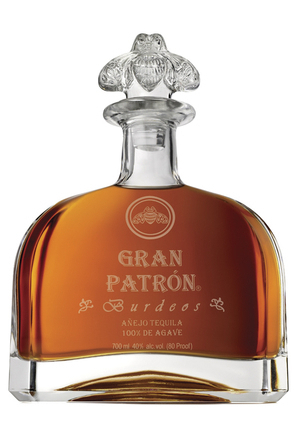 The trip culminated at the grand finals on 24 January 2019, hosted at the beautiful home of Patrón Tequila, Hacienda Patrón in Jalisco, Mexico. 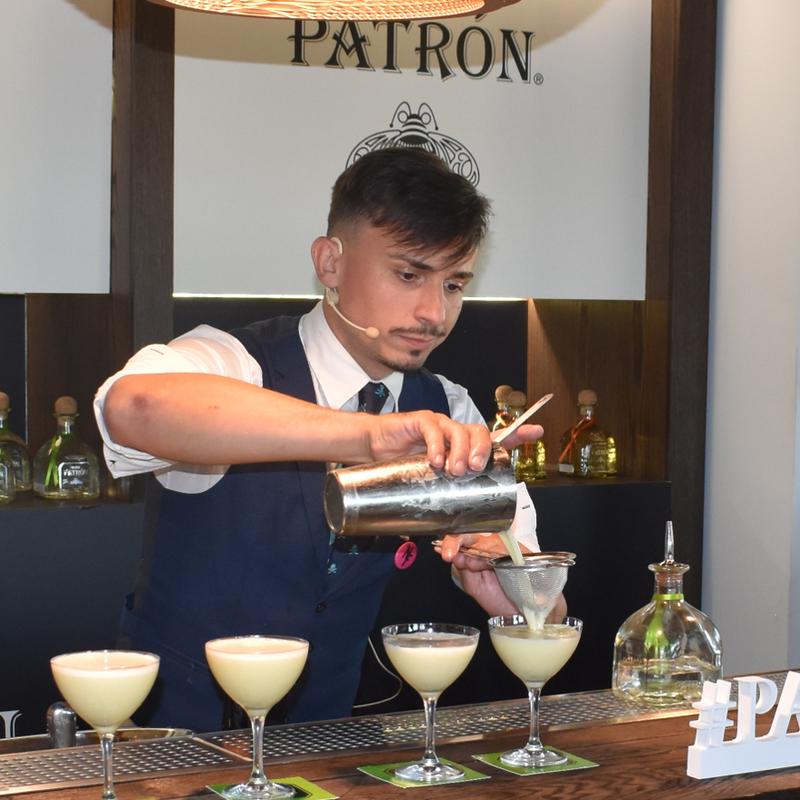 Six contestants earned a place in the finals: Chloe Merz, Germany, Mitsuhiro Nakamura, Japan, Oscar Roberto Olvera, Mexico, Makina Lynn Labrecque, Canada, Peter Hannah, Washington DC, US and Yeray Monforte, Spain competed for title of Patron's ultimate Perfectionist. 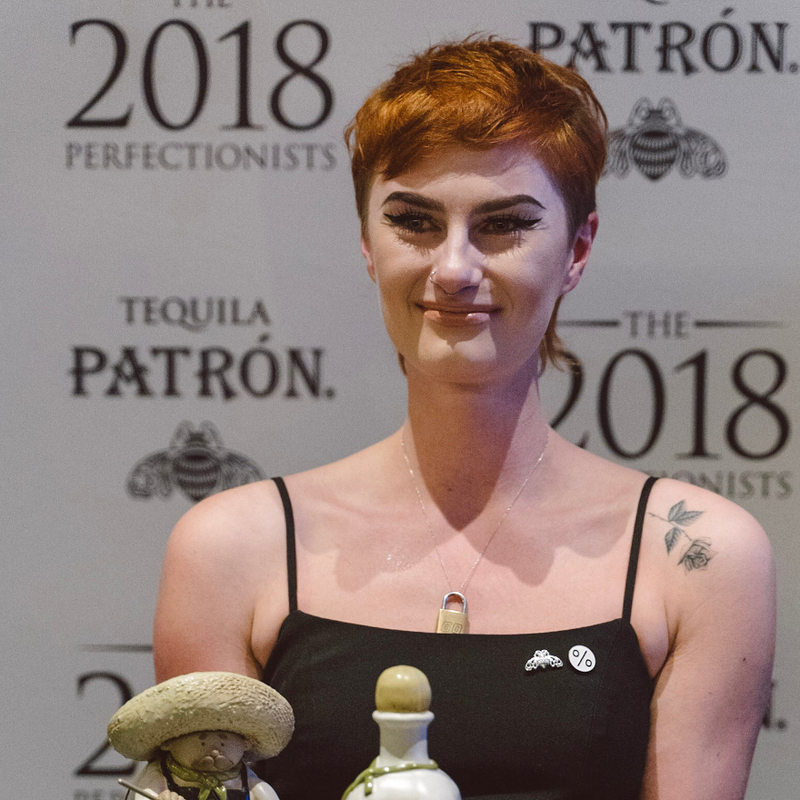 Congratulations to Yeray Monforte from Spain who was crowned Patron's Perfectionist 2018! 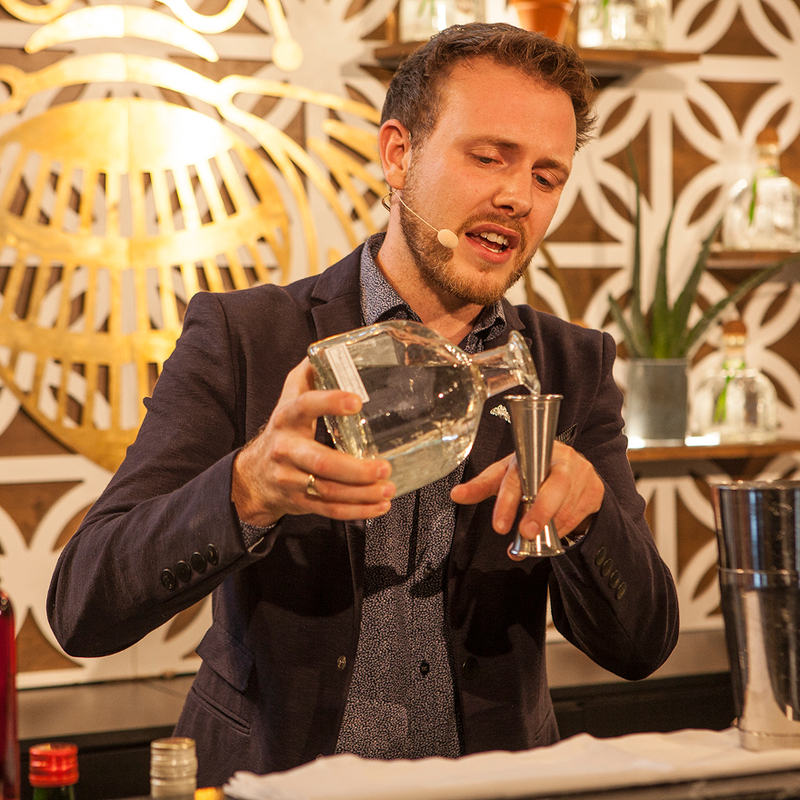 Take a look at Yeray's winning cocktail below. 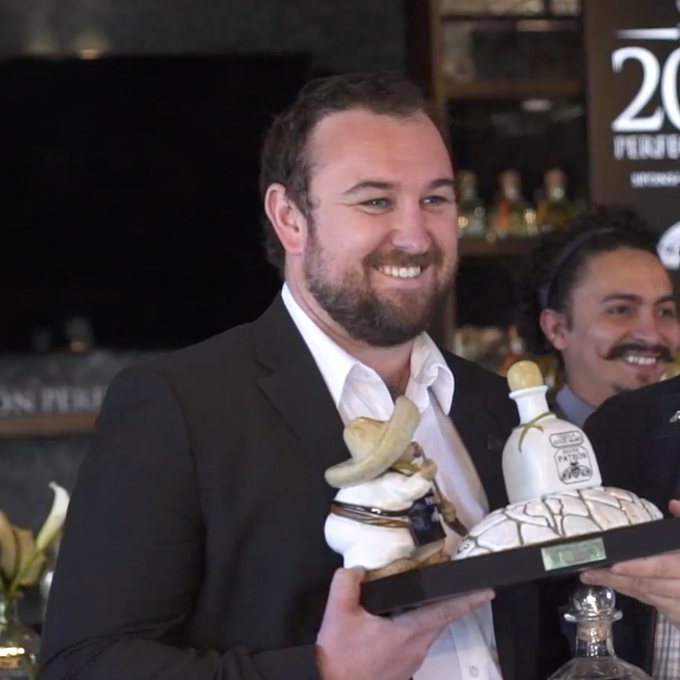 We'd also like to congratulate all 20 finalists. 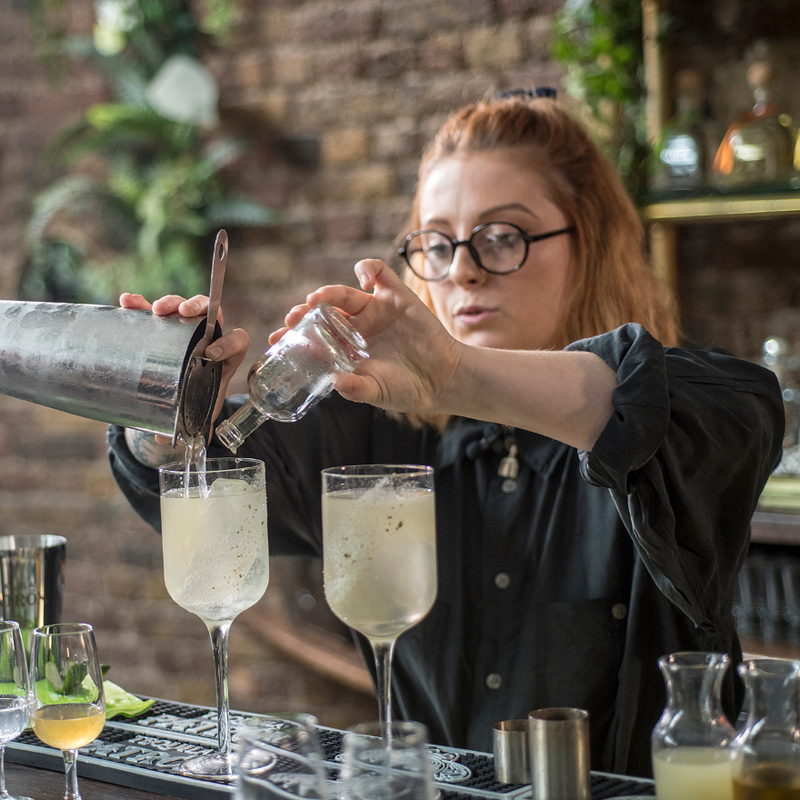 Click through to see their winning cocktail below.